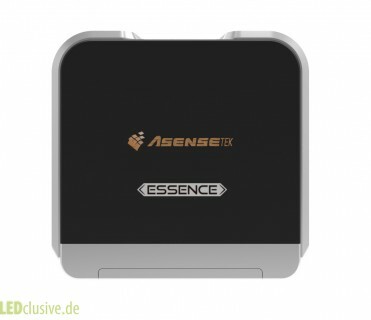 AsenseTek, founded in March 2012 in Taiwan, and sells high quality smart spectrometer worldwide. 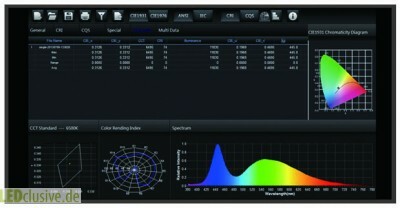 Affordable mobile light spectrophotometer for each light expert. from now one with flicker measurement. Lighting Passport Pro Flagship with included iPod Touch 6. Create your own desired light and change CCT, CRI, Lux and other parameters.